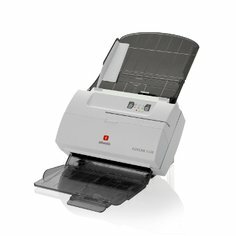 Oliscan A600 is the colour duplex scanner specifically designed for bank tellers: a single device for scanning cheques and A4 documents. 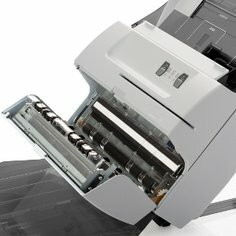 In particular the device scans all documents (from the A4 format to the credit card format, including identity cards) and it also reads cheque MICR codelines, OCR data and barcode. 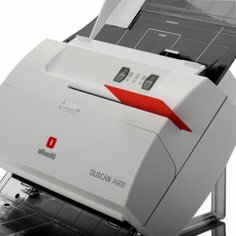 Oliscan A600 is one of the smallest and quietest scanners in its category, optimizes use of space at the teller counter.